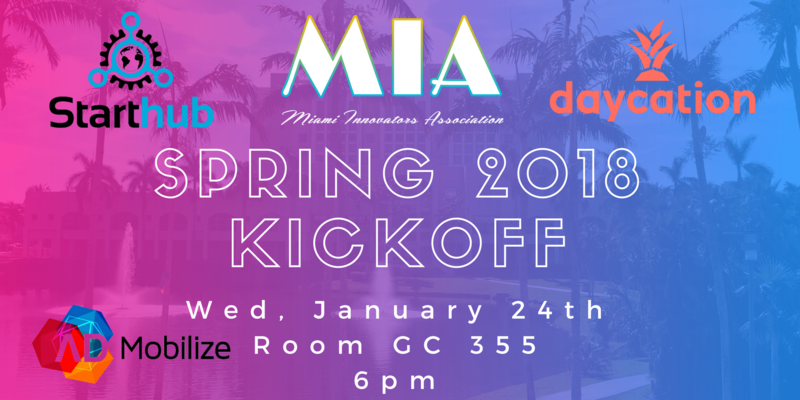 The Miami Innovators Association is back for the new year with new events, new experiences, and new founders! Join us for our very first event of the year to kick off our new Workshop Event Series. This year we will be hosting a variety of workshops, panel events, and hands-on experiences with Miami’s startup community. 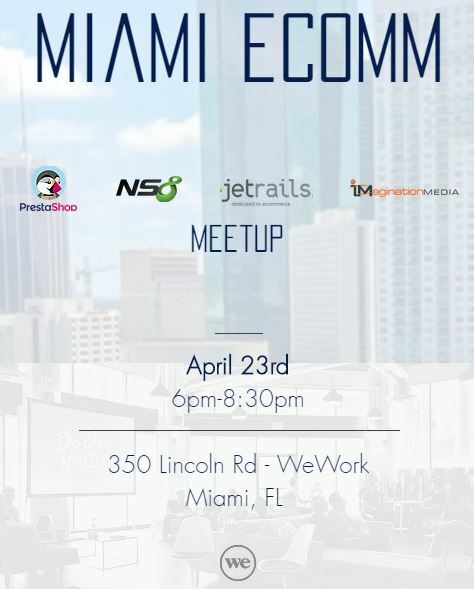 This event will introduce you to Miami’s tech and business scene as well as allow you to have hands-on learning opportunities hosted by entrepreneurs and members of Miami’s startup scene. Free snacks and drinks will be provided so reserve your spot now, space is limited! More speakers to come so stay tuned!